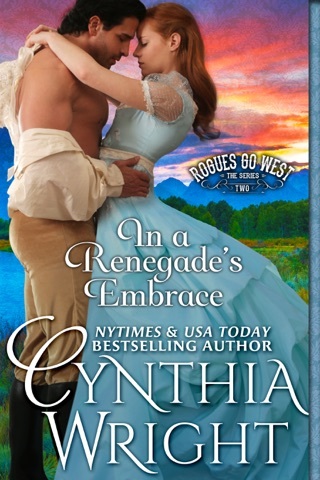 ~ Impetuous, courageous Shelby Matthews moves from Deadwood to Cody, Wyoming to manage her father's new ranch. She plots an outrageous scheme to raise funds for improvements by playing poker. ~ Cynical Geoffrey Weston, Marquess of Sandhurst, arrives in Wyoming for one last adventure before he submits to an arranged marriage to save the family estates. When Geoff steps off the train in Cody, Shelby thinks he'll be an easy mark in her poker game. However, he quickly wins half her ranch and has no intention of letting her out of the bet. 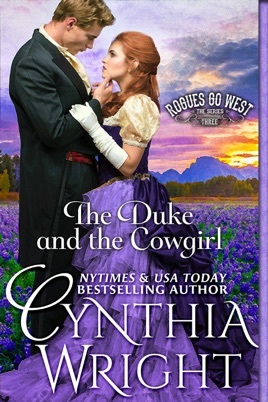 It's the beginning of a magical, impossible romance that takes the couple across the sea to England, where Shelby performs with Buffalo Bill's Wild West Show and Geoff, now a Duke, wrestles with conflicts between duty and the painful longings of his heart. Author's note: Geoff is the descendant of Andrew Weston, Marquess of Sandhurst, in OF ONE HEART. 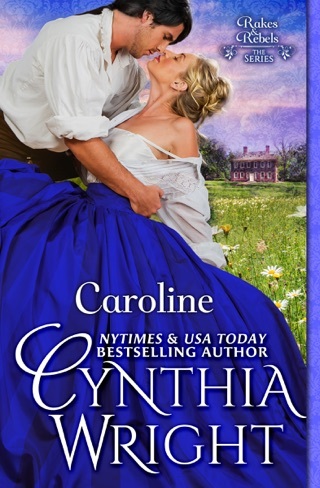 Can a British aristocrat and an American woman from Wyoming find happiness together in Edwardian England? Yes, but by the time readers get through Wright's overlong romance, with its improbable characters, they may no longer care. 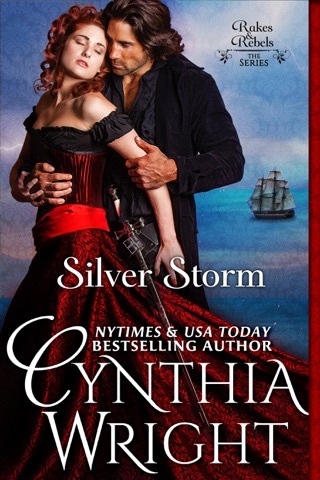 Shelby Matthews (daughter of the protagonists in Fireblossom ) travels to Cody, Wyo., to run the family's cattle ranch and promptly loses it in a poker game to Geoffrey Weston, a bored Earl. Not only is Geoffrey a skilled poker player (not exactly an Englishman's game) but he is also proves to be brilliant with a lasso. Shelby, on the other hand, comes across as an impulsive flake, even though she is supposed to be a Smith graduate and expert bookkeeper. When a convenient misunderstanding sends Geoffrey back to England and an arranged marriage, and Shelby joins Buffalo Bill's touring Wild West Show, the pace picks up somewhat. 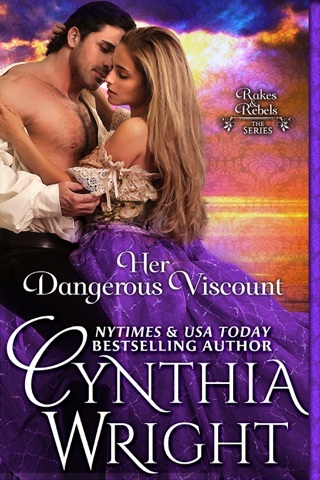 Historical details do add interest, and readers will applaud the fact that it is the heroine who bests the villain, but this is still pretty tired fare.